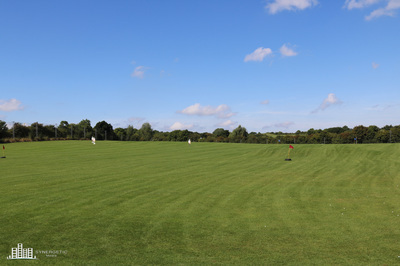 The driving range is open to everybody and is the perfect introduction into golf. You can start hitting balls from 7.30 on most days. We only use top quality range balls and mats, with the floodlighting coming on at dusk, allowing members and visitors to perfect their golf swing or even iron out a few problems. 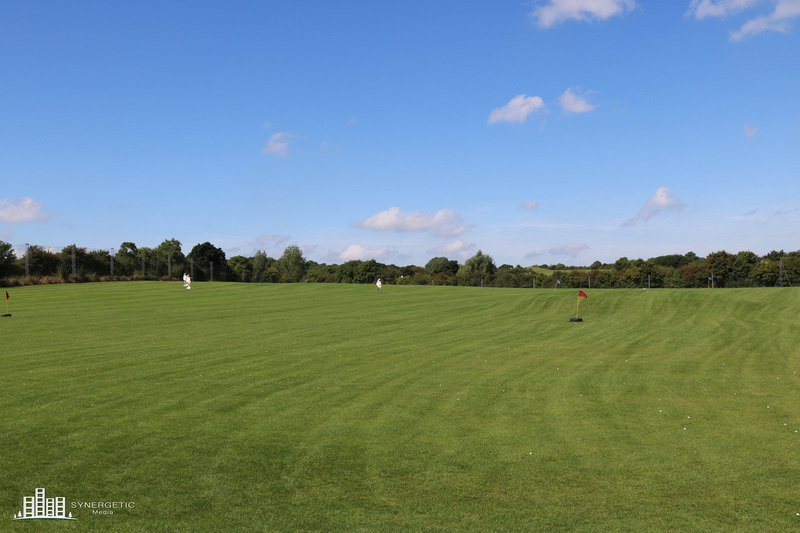 All bays are spacious and have quality mats and good range balls. 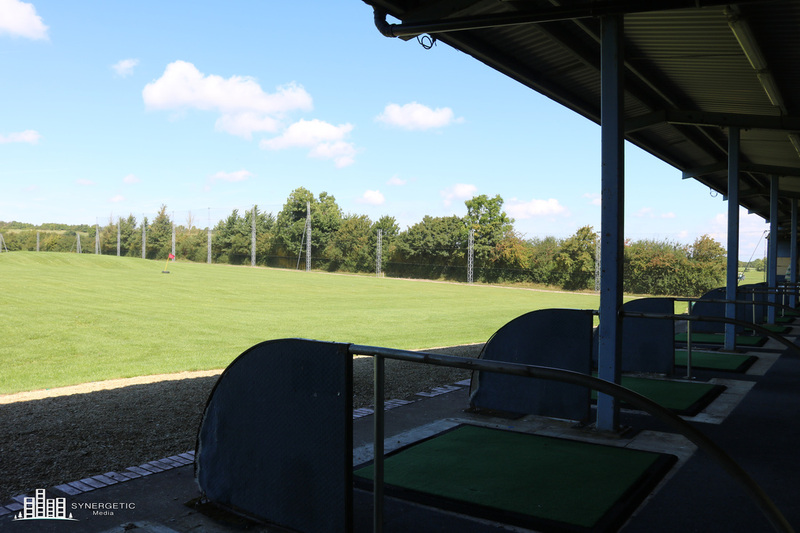 The range is open to members and non-members 7 days a week. Tokens are available from the Pro shop or the bar. Why not have a drink in our Clubhouse while your there.